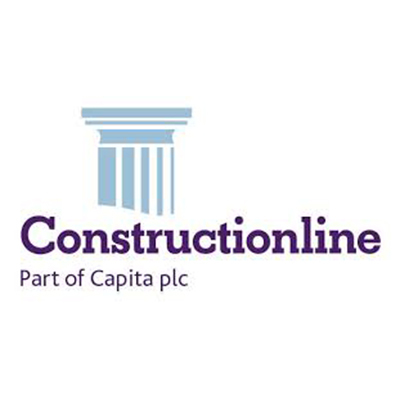 The open-access Common Database service providing compliance and PQQ information to the construction industry. 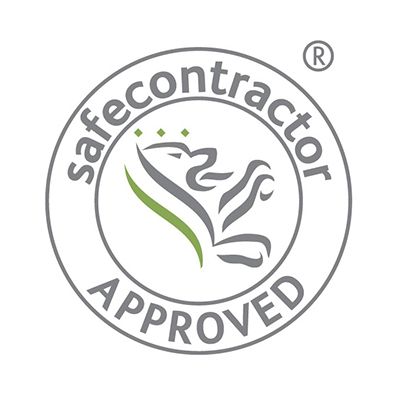 Visible and credible leader in Health & Safety management. 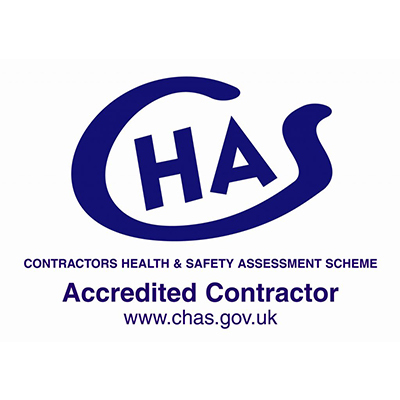 Provides a health and safety audit service for contractors who want to reassure their clients that health and safety is being handled correctly and sufficiently on their sites. 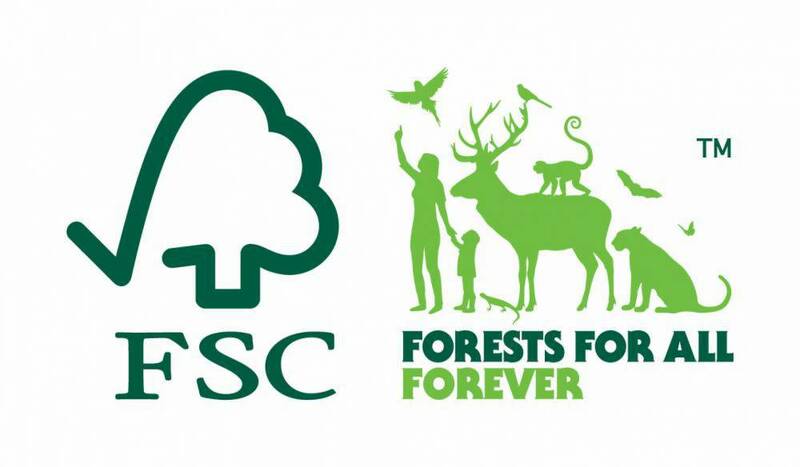 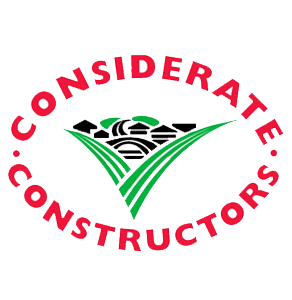 An independent organisation founded by the construction industry to improve its image.